* Click two stations form above to view the journey time. Select departure time to get the arrival time. For more information between stations. 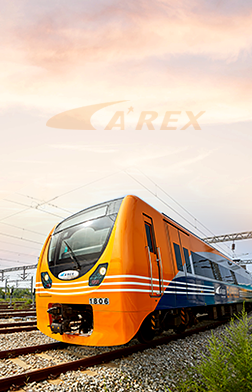 All information about trains operated by AREX. ※ This fare system is based on the prepaid/postpaid transportation card, but adult person purchasing a single journey card needs to pay extra KRW 100. 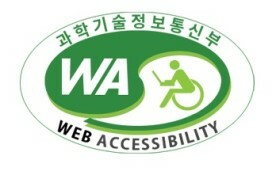 (22694) 46, Geombawi-ro, Seo-gu, Incheon, Korea, Airport Railroad Co. Copyright (C) 2018 by AIRPORT RAILROAD Co., Ltd. All rights reserved.